Introducing the next level of performance, the HITEC SAUSAGE CUTTER. Developed with a mechanical simplicity and dependability surpassing all other machines, the SAUSAGE CUTTER sets new standards in productivity. 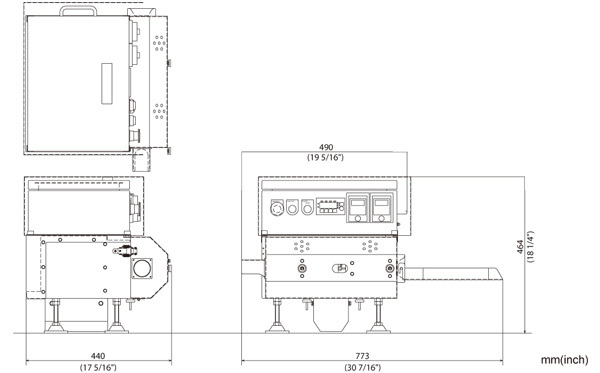 This machine adopts the most advanced technology to allow complete control of your process. Small sized and light weight. Reliable and precise cutting rates. Cuts straight or curved cooked sausages in natural, collagen and cellulose casings. Easy setting of the cutting position. 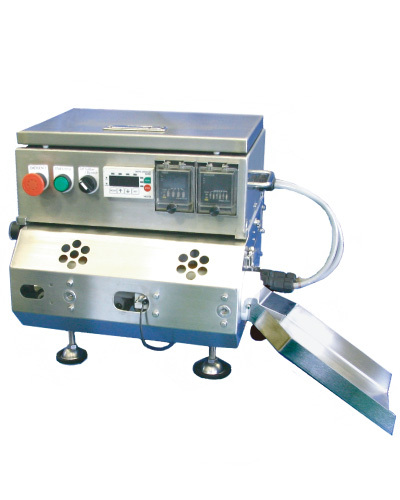 Integrated counting system to cut each individual sausage or cutting of sausage groups. 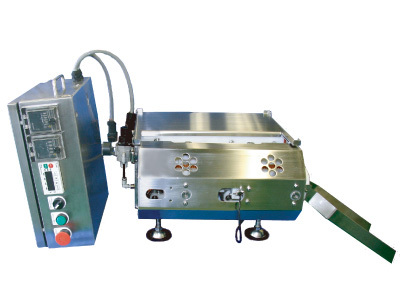 Fully adjustable in-feed and discharge belts for reliable guidance of sausage. All stainless steel construction. Type 304, 2B finish. Entire system designed for lasting equipment longevity and highest food safety in mind. Approx. 40 kg / 89 lbs.